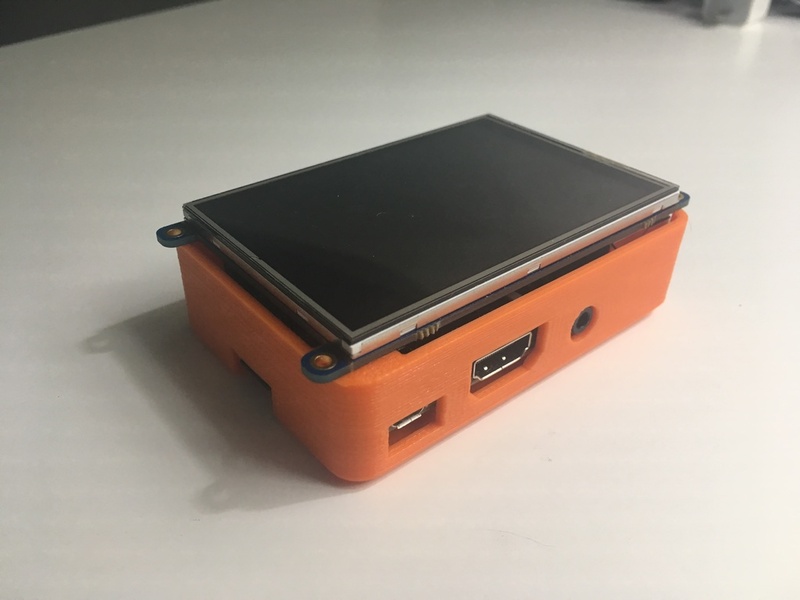 Adafruit PiTFT Enclosure for Raspberry Pi by Matt Byington « Adafruit Industries – Makers, hackers, artists, designers and engineers! Raspberry Pi Case remixed off the adafruit version. This one has taller sides so as to make for a good enclosure for the Pi + Adafruit PiTFT display.